ASTM A182 Alloy Steel Socket Weld Fittings, ASME 16.11 AS Socket Weld Fittings, ANSI B 16.9 Alloy Steel Socket Weld Tee, Alloy Steel Socket Weld Elbow, AS Socket Weld Union Exporter In India. Alloy steel fittings are used in highly demanding applications like the turbine blades of jet engines. 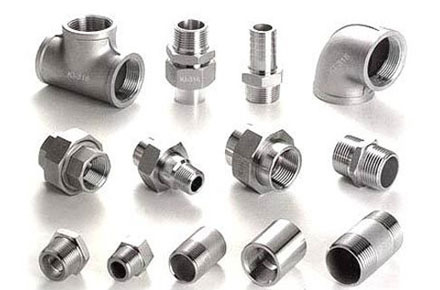 We are a leading Alloy Steel Socket Weld Fittings manufacturer. Our socket weld pipe fittings are used in industries related to manufacturing of spacecraft, nuclear reactors, electric motors and transformers. ACE ALLOYS LLP is a leading alloy steel socket weld fittings manufacturer. A few of our offerings are Alloy Steel Socket Weld Half Coupling, Alloy Steel Socket Weld Caps, Alloy Steel Socket Weld Crosses, Alloy Steel Socket Weld Tees, Alloy Steel Socket Weld 90 Degree Elbows, and Alloy Steel Socket Weld Reducers. Our alloy steel forged socket weld fittings are known for their excellent finish and seamless looks. Alloy steel is a result of deliberately added elements to the steel. These alloys are added to improve its mechanical properties. 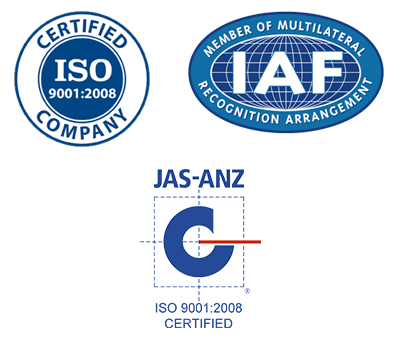 Various elements like manganese, silicon, boron, titanium or zinc are added to the steel. These alloys when added increase the strength, toughness, corrosion resistance and wear resistance. The metal may require heat treating to achieve these improved properties. We are a quality Alloy Steel Socket Weld Pipe Fittings Suppliers offering highest quality ASME B 16.11 Alloy Steel Socket Weld Fittings, ANSI B 16.11 Alloy Steel Socket Weld Pipe Fittings. We have F1, F5, F9, F11 Alloy Steel Socket Weld Fittings are the common grades of alloy steel products demanded by our clients. Do give us a chance to serve you and we guarantee quality products which our expert fabricators have mastered over decades. Our prices are also very competitive for the high-quality products we offer. Call us now! Request the latest Alloy Steel Socket Weld Fittings Price List. Use the contact button below for Alloy Steel Socket Weld Fittings Ready stock information and updated price list.